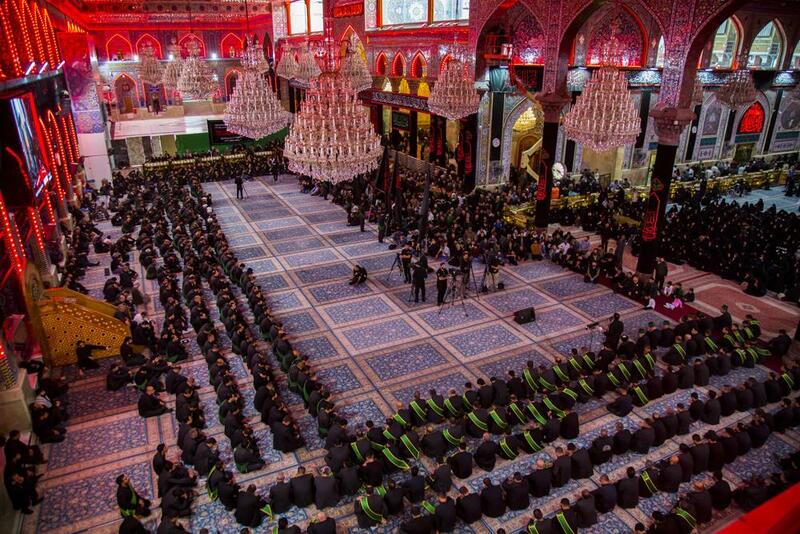 The servants of Aba al-Fadl al-Abbas (peace be upon him) extend their condolences to Imam al-Hussayn (peace be upon him)! 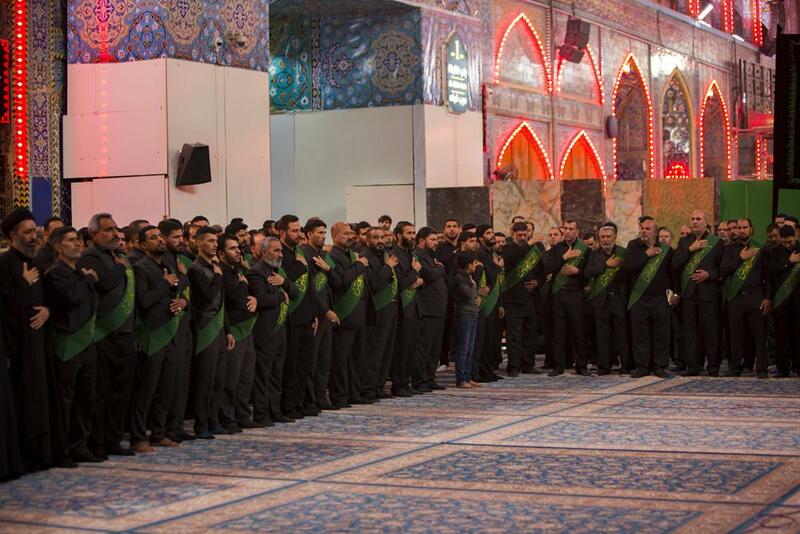 The servants of the holy shrine of Aba al-Fadl al-Abbas (peace be upon him) extend their condolences to the Commander of the Faithful, to Imam al-Hassan, to Imam al-Hussayn and to the Owner of the Order and the Time (Allah's prayers be upon them all). 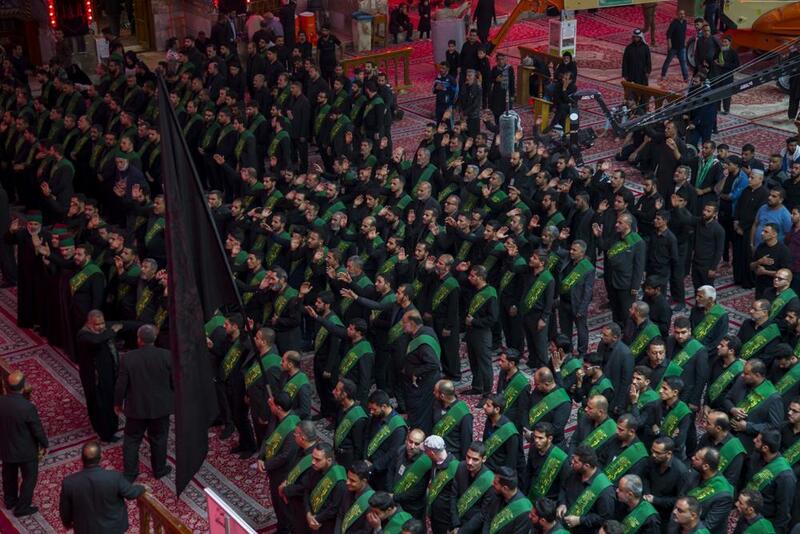 The servants of Aba al-Fadl al-Abbas (peace be upon him) have walked in an unified condolence procession from his holy shrine towards the shrine of the Master of martyrs (peace be upon both of them) passing by the area between the two holy shrines, to extend their condolences on this sad occasion; the martyrdom of the Holy Prophet who was sent as mercy to the two worlds (Allah's prayers be upon him and upon his holy Household), chanting slogans expressing the feelings of sadness and sorrow for the loss of the Holy Prophet (Allah's prayers be upon him and upon his holy Household). 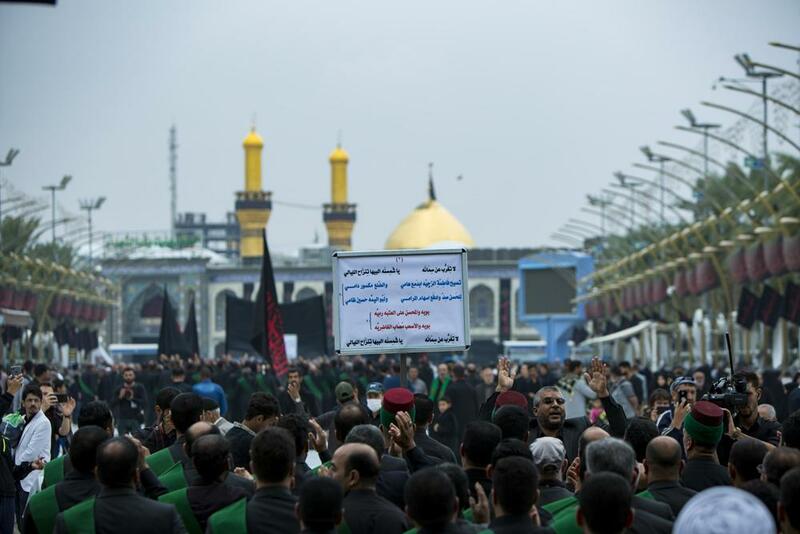 This procession was led by the officials of the holy shrine who have participated along with the servants to extend their condolences. 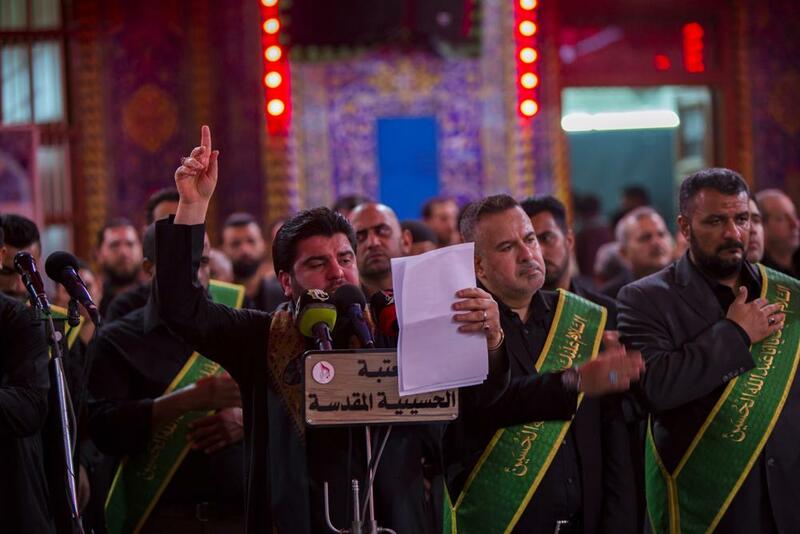 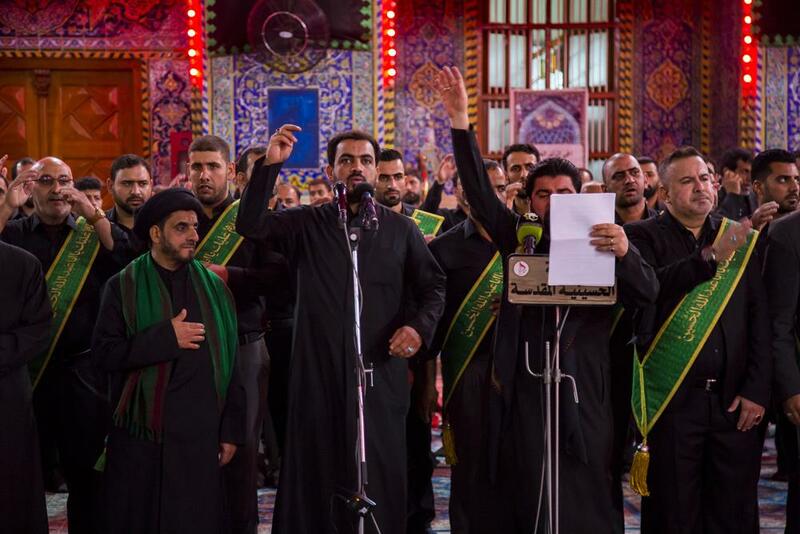 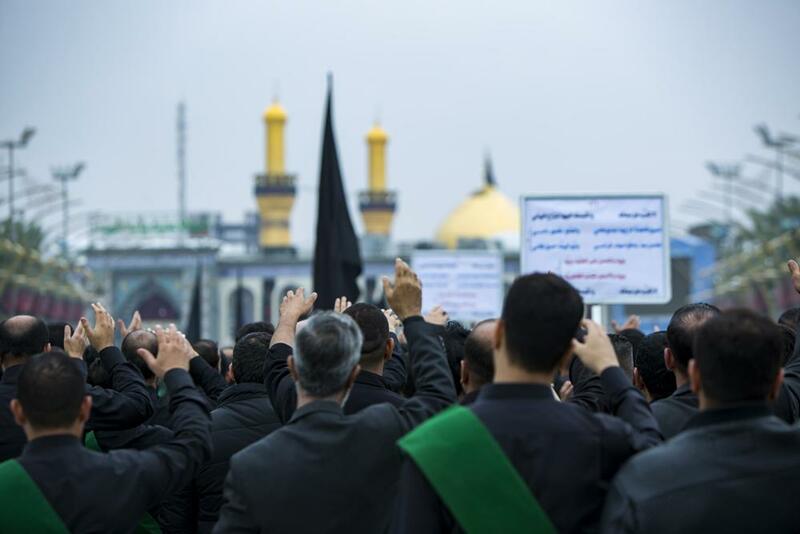 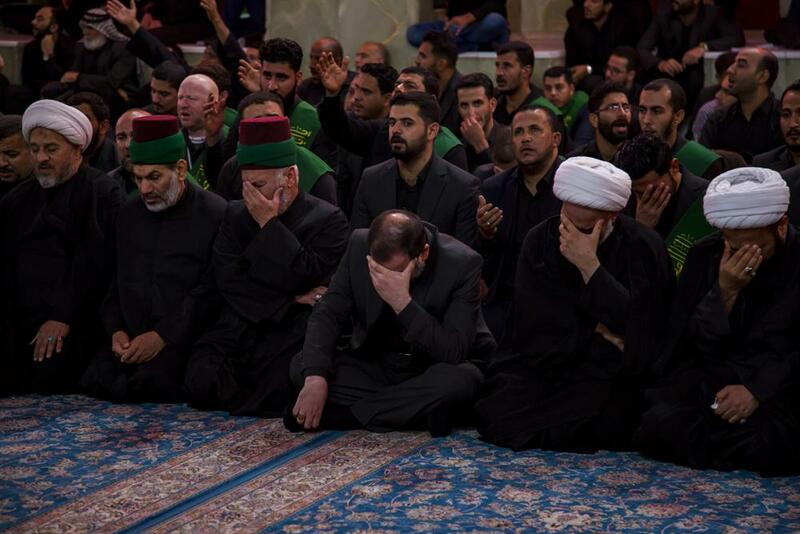 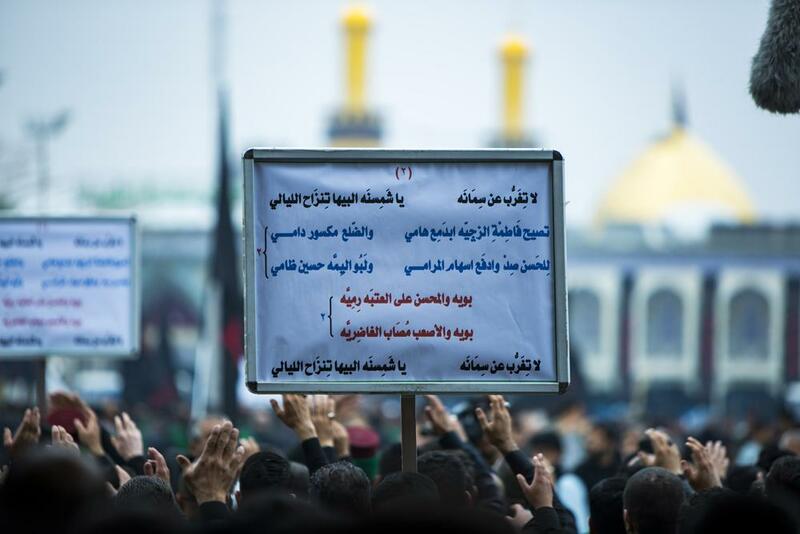 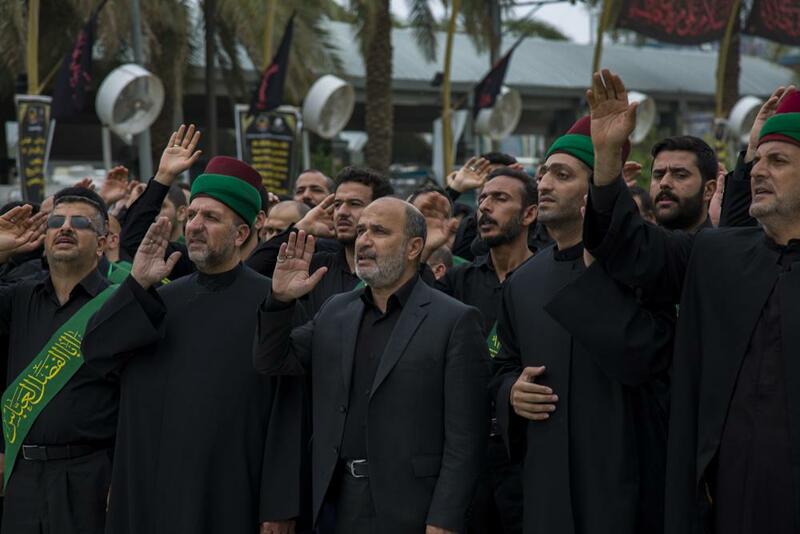 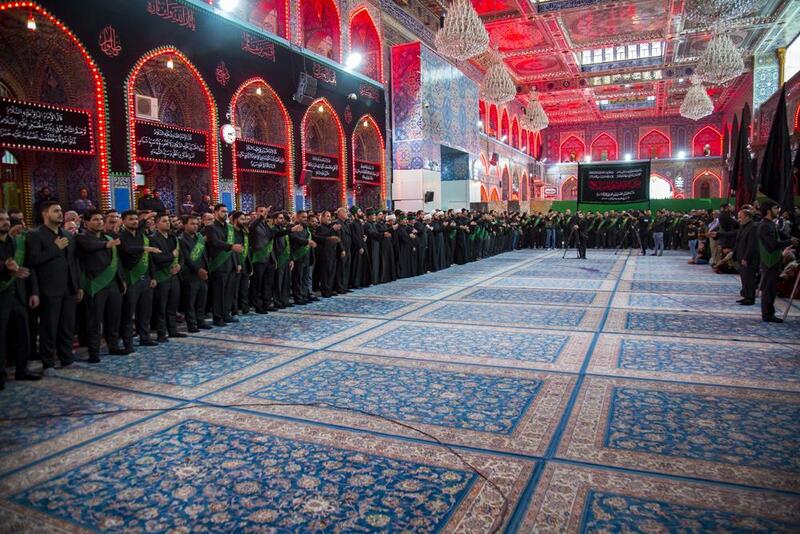 Once they entered the holy shrine of Imam al-Hussayn (peace be upon him), they were welcomed by its officials and servants and together, they held a condolence council for this tragedy.